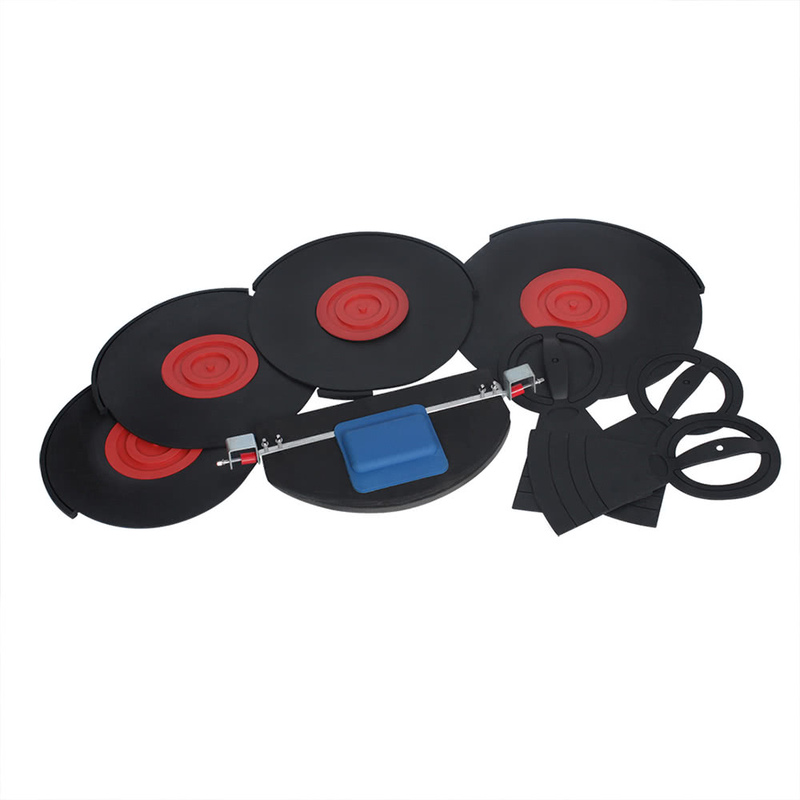 This drum set silencer kit is designed to reduce the volume of drums and cymbals, so that you can practice drum set skills without bothering others too much. 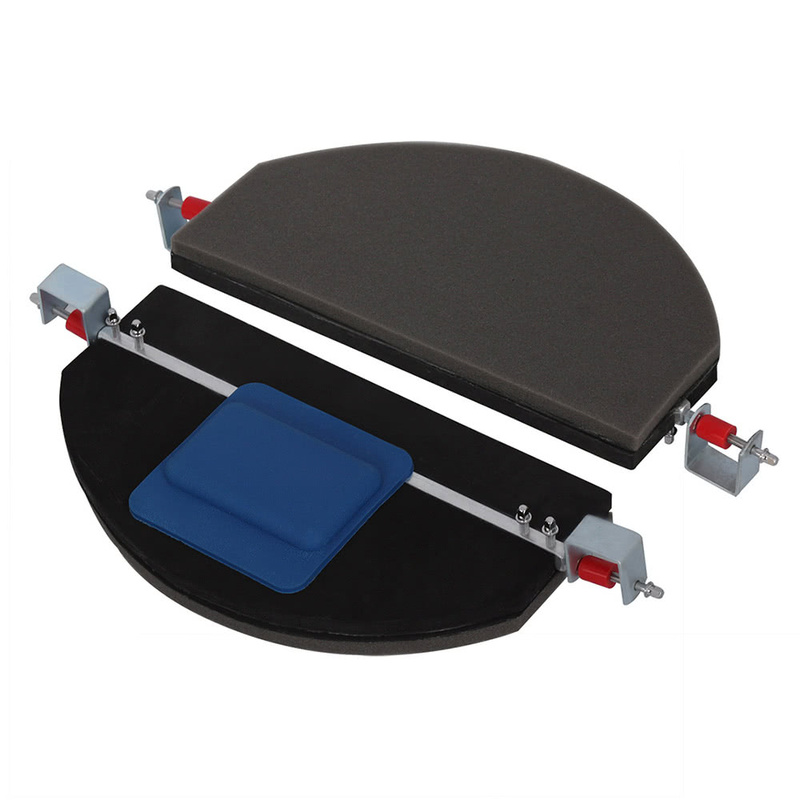 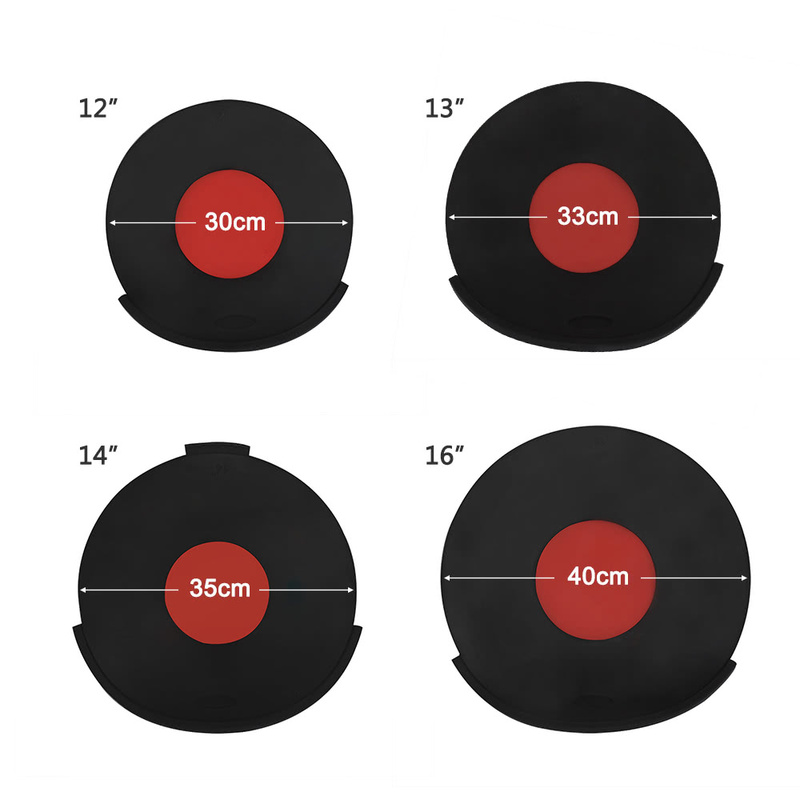 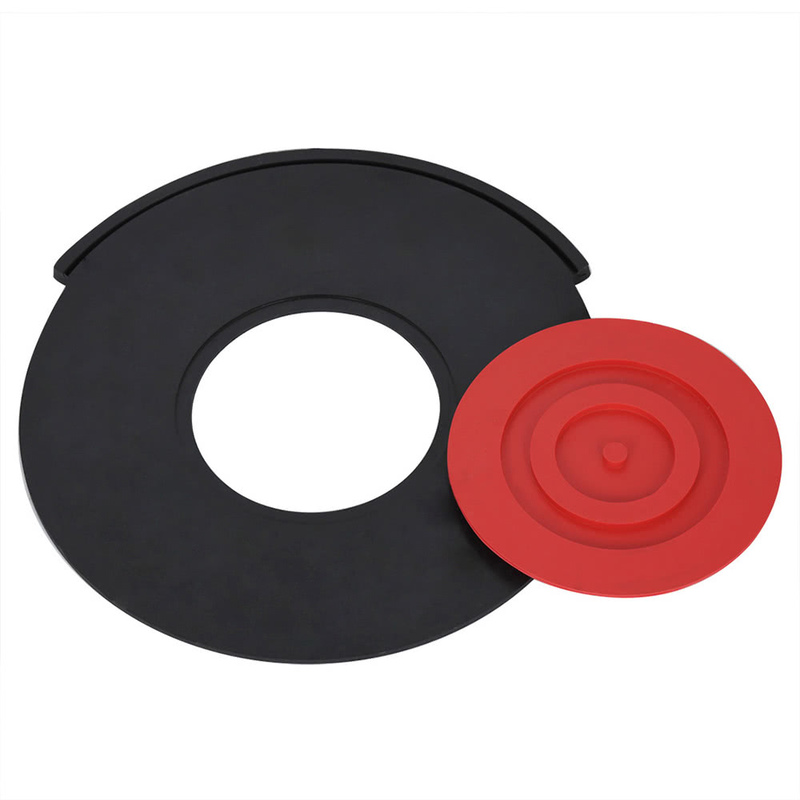 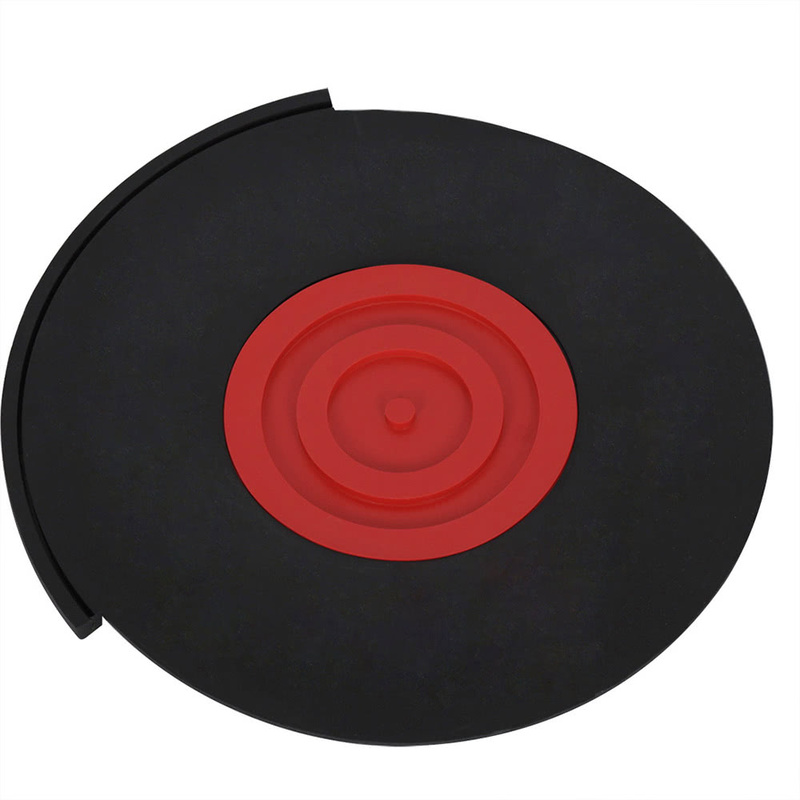 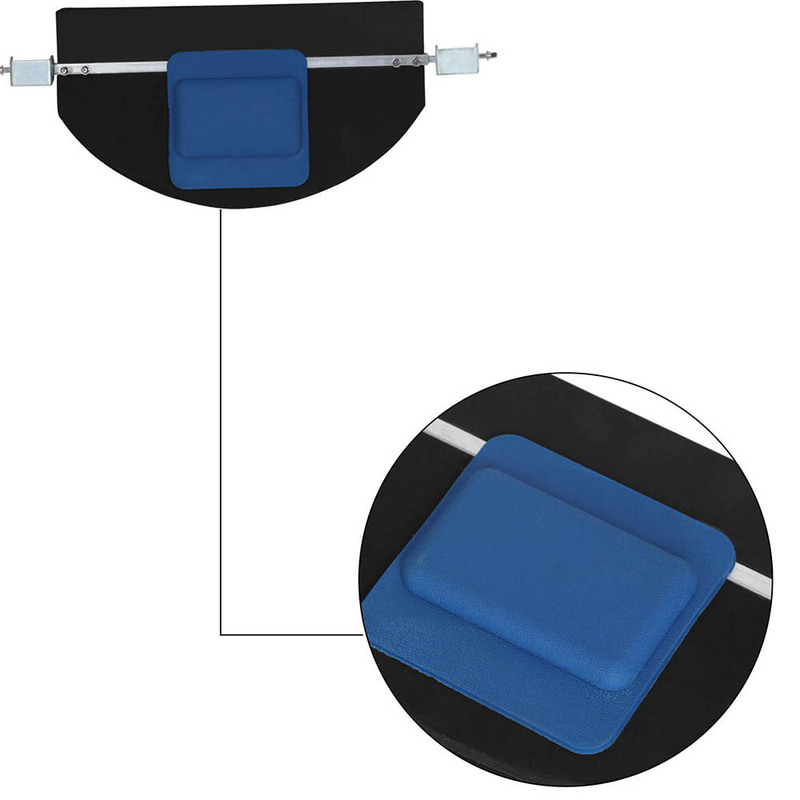 High-quality rubber drum set mute pads, 95% volume reduction. 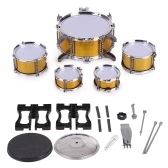 Includes 5 drum mutes for snare, Tom-Tom and bass drums. 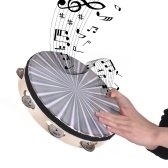 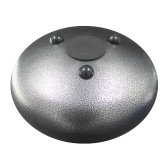 All drum mutes are designed with middle pads for adjusting the mute effect. 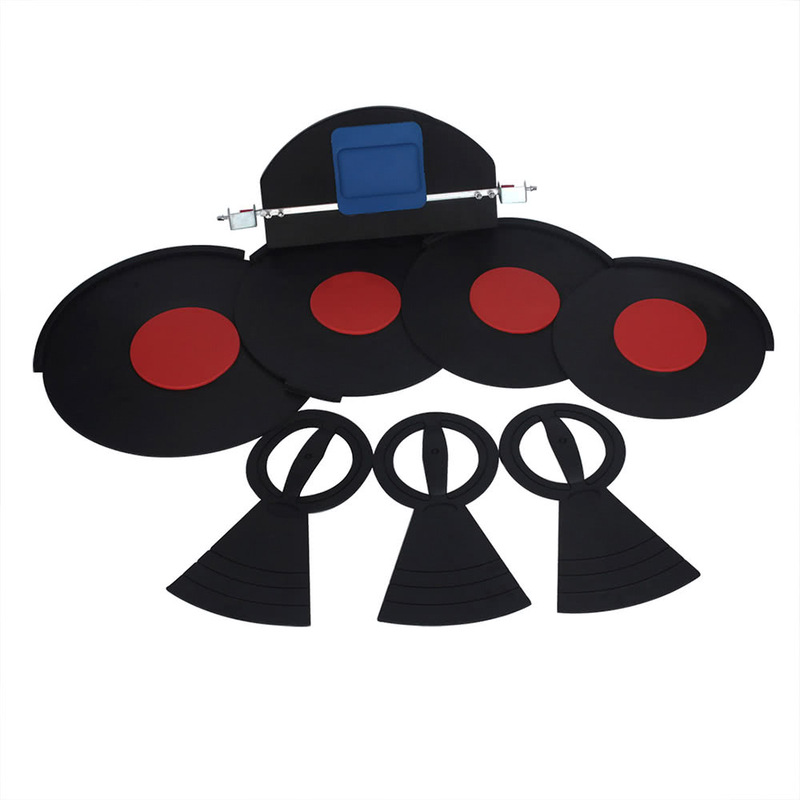 Included 3 cymbal mutes that can be cut fit for 13"-14" Hi-Hats and 14"-20" crash. 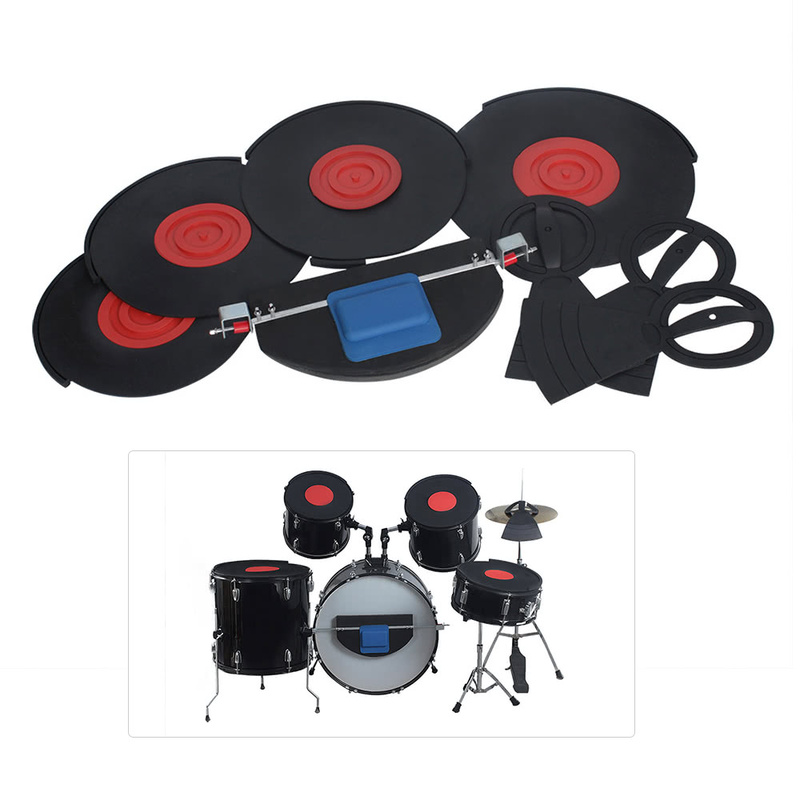 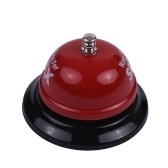 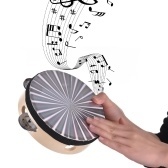 A great gift for drummers to practice at home without disturbing others. 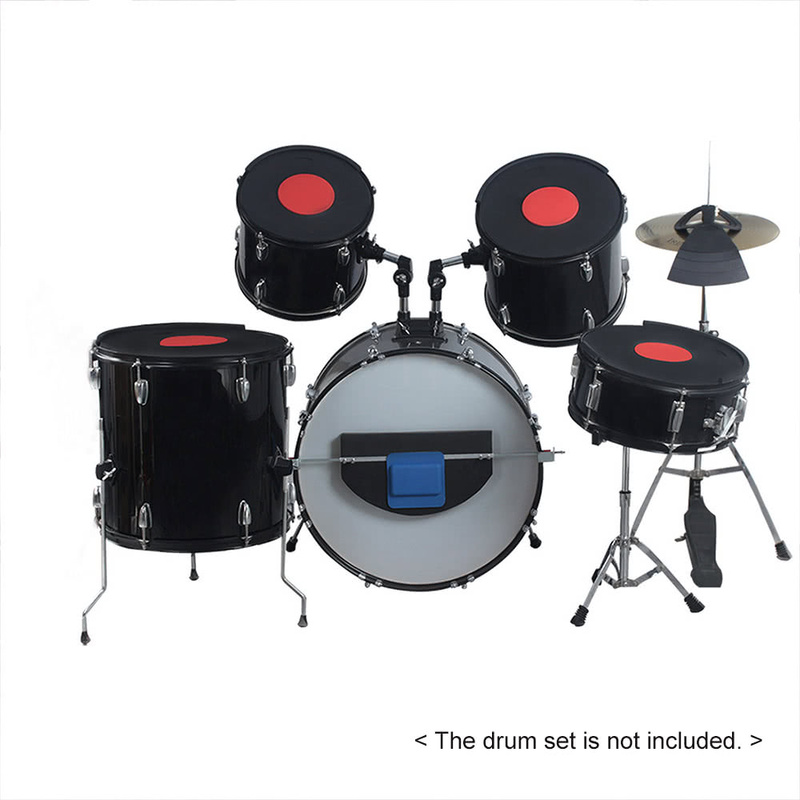 The drum set showed in the picture is not included.